Kayaks 2 Hire is based in the Somerset town of Glastonbury. 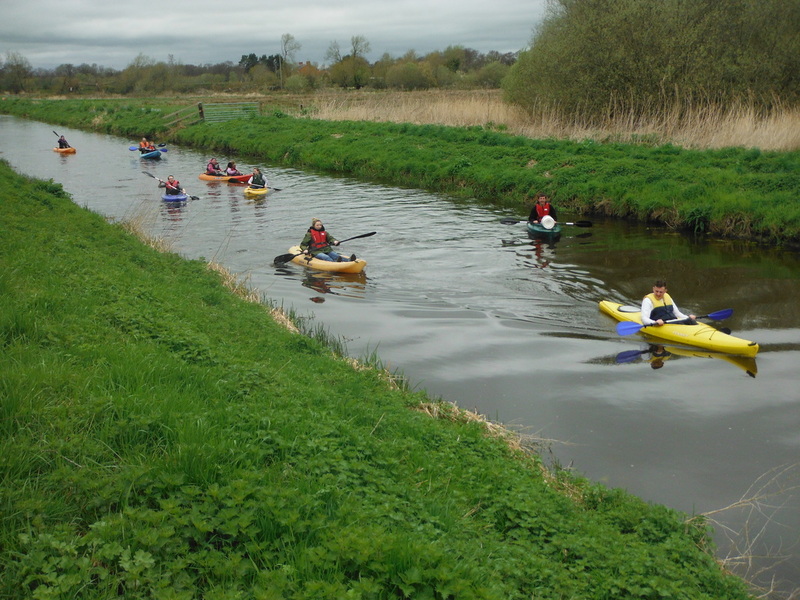 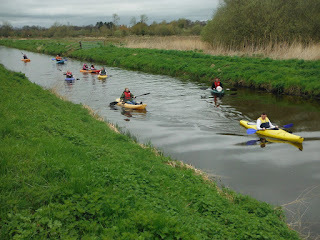 We hire out a range of kayaks to a wide client base in central Somerset. 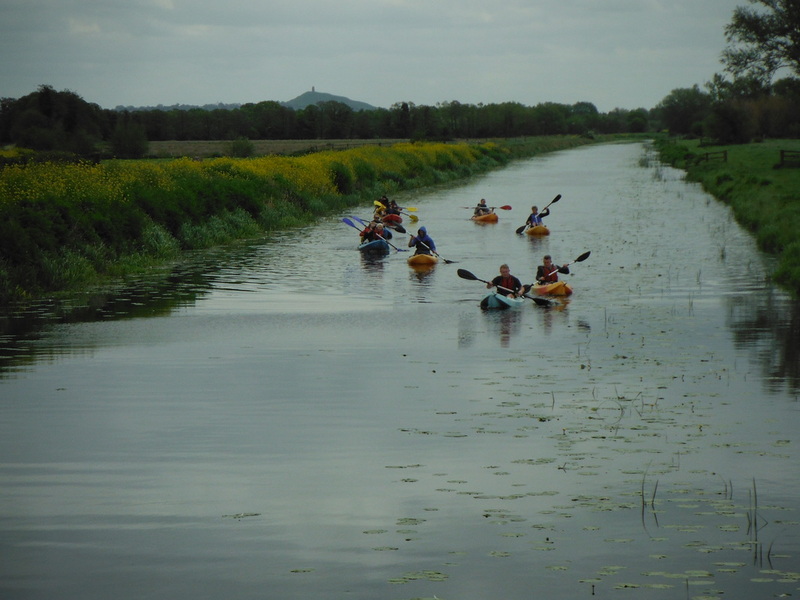 We're sure people will love kayaking here, especially the wildlife, the peace and tranquility of it all, and, while being only a few miles from both Street & Glastonbury, you will be so far removed from the hustle and bustle of the towns and traffic, you'll probably want to stay forever!